This entry was posted in Comfort Food -- Sweet, Desserts and tagged Betty Crocker, chocolate chips, college, cookies, garden fertilizer, Ghirardelli, Gone With The Wind, Heaven, math problems, National Peanut Butter Cookie Day, peanut butter, printer paper, Scarlet O'Hara, toilet paper, trash bags. Bookmark the permalink. Loved this post! My daughter is looking forward to the times she will be getting those packages of cookies. Some people buy mini safes to store their valuables, but my daughter will be using it to store your cookies. Keeping them safely away from dorm roommates. You are the best auntie ever! You are so sweet! Thanks so much! 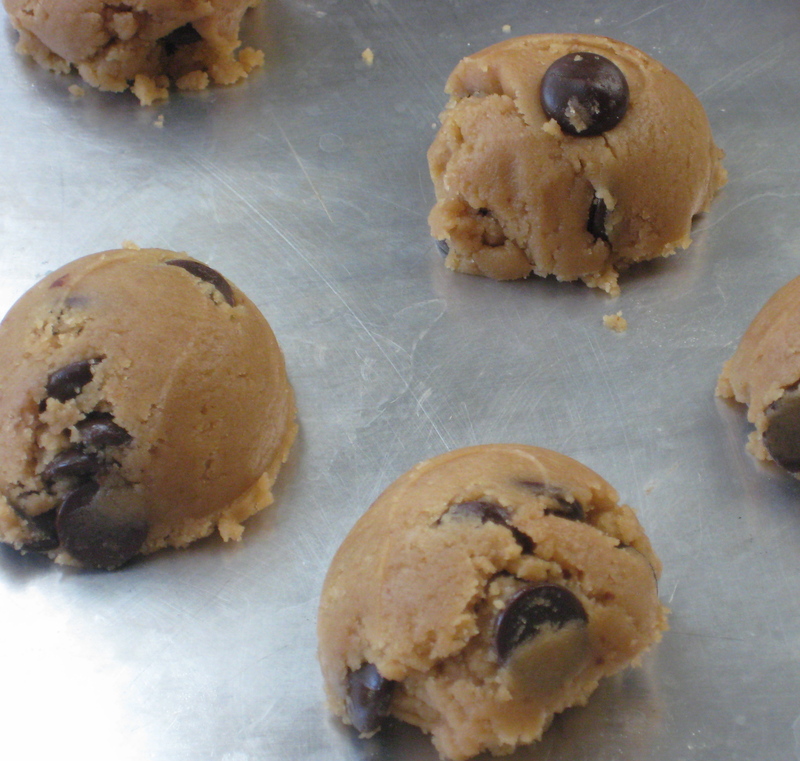 I better stock up on the chocolate chips and peanut butter — I have a feeling I’ll be making lots of cookies. Don’t get me started on 2-ply toilet paper. There are certain things that are important and should not be skimped on! Your cookies sound yummy! I need to make some for my mom who is trying to gain weight – go figure! Thanks, Zorn’s mom! Your mother will love these cookies — I promise. And I can personally guarantee that they will put weight on her! I can’t believe you gave this recipe out to the whole world…..sigh. Oh wait, that means that nearly every household will be equipped to make them for me now! That’s right, Suz. And if they don’t, do not fret, for as long as I can draw a breath (and write a check at the grocery store) you will always have a batch of those cookies waiting for you here in a big Zip-Loc baggie. Loved the humor in this one, Patti. And, I definitely agree with the choice of bittersweet chocolate; milk chocolate is just too bland. Thanks for passing on what looks like another great recipe. 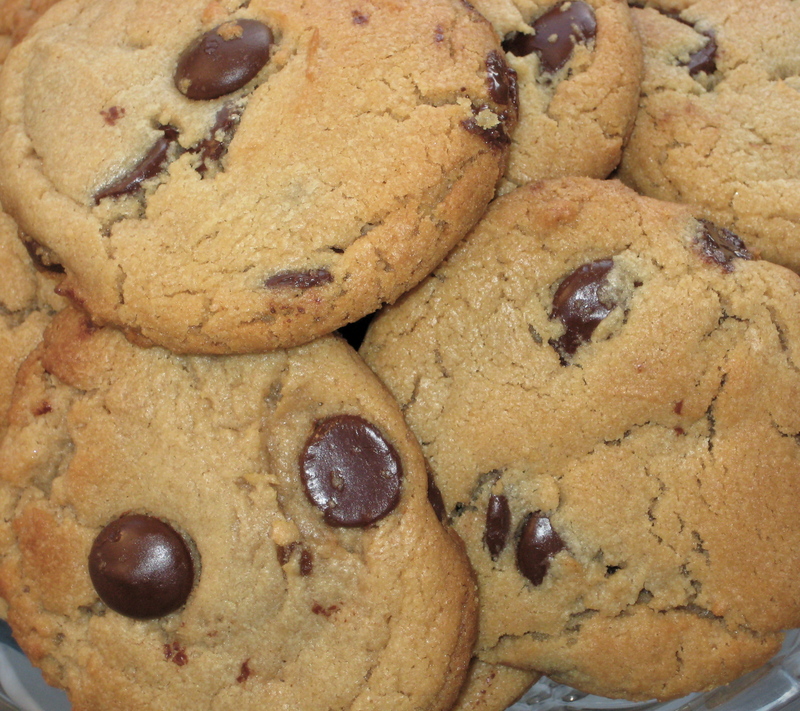 I plan on making some and sending them to number two son – peanut butter and chocolate are his favorite. Thank you very much, Susan! And I can pretty much guarantee that he will love these cookies. He’s right: there aren’t many combos out there that can beat chocolate and peanut butter. One of my all-time favs, too.